Plans to overhaul the New South Wales building and construction sector are underway with new reforms the state government says will ‘shake up’ the way high-rise towers are regulated. NSW Fair Trading Minister Matt Kean released the government’s response to a national report outlining "significant and concerning" problems in the construction industry. The reforms, based on 24 recommendations from the Shergold Weir report, include the appointment of a Building Commissioner who will act as the consolidated building regulator in NSW. The state government said it will support the majority of recommendations, which would see every party to the construction process, from those drafting a design to the final builder, registered and qualified. The Building Commissioner would be responsible for enforcing the new laws and auditing practitioners. "If you're a building practitioner and you are found to be doing the wrong thing, we will rub you out of the industry," Matt Kean said. Kean said people buying property in NSW had every right to expect it was structurally sound, safe, and free from major defaults. “We’re making tough new laws to ensure buildings meet Australian standards, and to guarantee that people who build and design buildings have the proper qualifications to do so,” Kean said. Of course the announcement comes after the highly publicised Opal saga, which sparked widespread concerns about the quality of new developments and the approvals process behind high-rise apartment complexes in Sydney and across Australia. Property Council NSW Executive Director Jane Fitzgerald said reforms that empower a Building Commissioner’s office to inspect buildings and conduct a random compliance provide an extra level of assurance to the construction process, but cautioned the “role must be clarified”. “It would be a mistake to have a Building Commissioner acting as a ‘second approver’ and doubling up on giving the tick to the design plans of a building. “This would require a huge resourcing commitment, will further slow an already snail-like planning process and not address the real issue – that being the process of construction rather than the final approval of design,” Fitzgerald said. 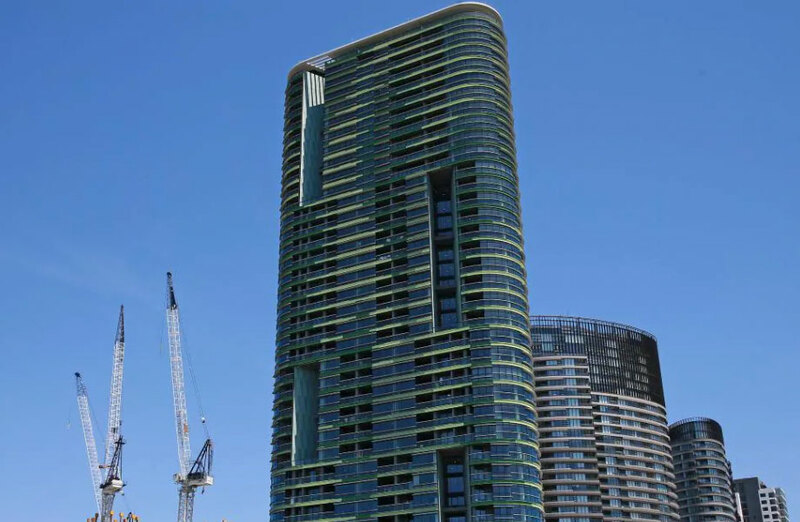 “No doubt the release of the final report into the Opal Tower will also influence the final design of these reforms and will provide an important insight into where the problems occurred in the construction process in that instance,” Fitzgerald said.